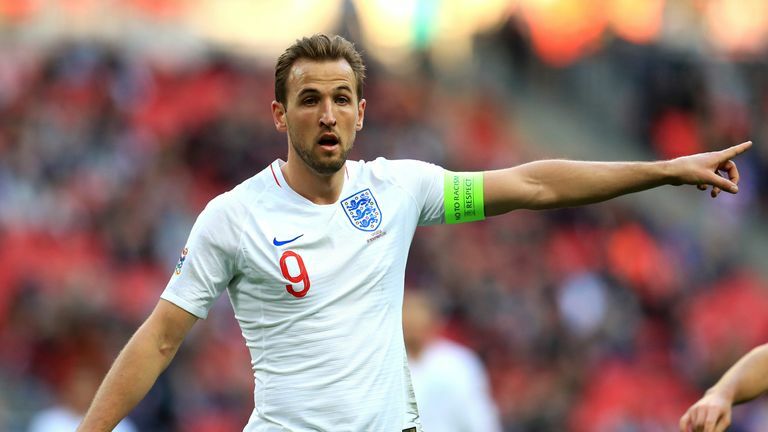 Harry Kane believes 2019 will be even more successful than last year for England if they win the Nations League finals in June. Gareth Southgate defied the odds to guide his side to the semi-finals of the World Cup last summer but Kane feels securing silverware with success in the Nations League in Portugal would surpass 2018's achievements. 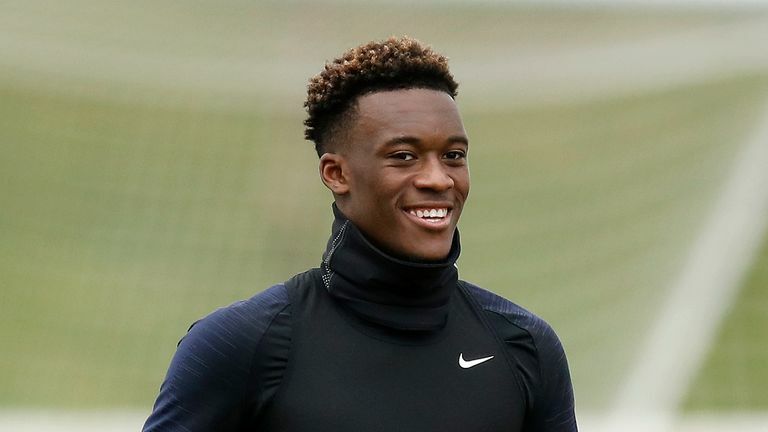 England must navigate tricky European Qualifiers against Czech Republic and Montenegro before they take on the Netherlands in the Nations League, but Kane is in positive mood for what the future holds for their promising young squad. "If we win the Nations League, I think it will top it," Kane said of comparisons with 2018. "It's not very often you have the chance to win a trophy in an England shirt. If we have a good summer and win that trophy, in my eyes it's a better year. Our aim is to win the Nations League and we can do that if we are fully focused on our job. "2018 was fantastic but the main thing for me is the team, trying to win things, and we have a chance this year." Kane concedes that England supporters now believe their team can be successful but feels they have handled the pressure well since returning from Russia. "People expect us to do well and before the World Cup there were no expectations," he added. "It's great that we've turned that around and it's up to us as players to use that experience we have had to manage the expectations now. "I think we have handled it [the weight of expectation] really well since the World Cup. "I think we are the only team to get into the semi-finals of the World Cup to get through their Nations League group and we had probably one of the hardest groups out of the lot [Croatia and Spain]. "That was big for us, to prove that wasn't just a one-off and that we are building for something really special in the future. "All we can do is play the way we have been playing, with that freedom, and I think the players we have allow us to do that. "Our aim is to win the Nations League and we can do that if we are fully focused on our job."